When you are on the go…You need nutrition to go! 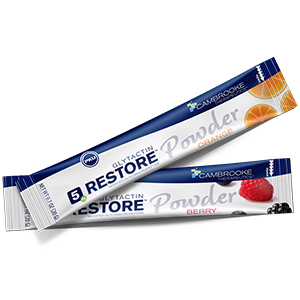 Glytactin RESTORE Powder is a great tasting hydration beverage for the dietary management of PKU in a convenient powder packet to take on-the-go. Two delicious flavors: berry and orange.